I Beam LED High Bay Lights. Full body steel frame. 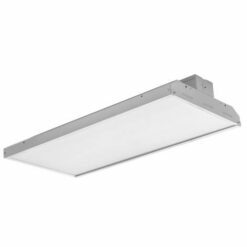 Typical installations are for lighting environments requiring additional light rigidity and a full body design. Mounting heights range from 24 to 60 feet. LED shield options include caged or lens. 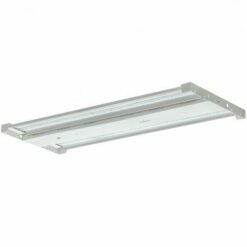 Mounting options are cable suspension, chain hangers or surface mount.